The Avg. Group Saves 16.6%! "Good moment at days inn." I really enjoyed staying there and I'll becoming sometimes because they even added me one hour. that's was really nice. 30-Jan-2019 Verified Review, stayed from Sat Jan 26 to Sun Jan 27 2019 at a $68.00 average nightly rate. PROPERTY OFFERS GREAT AMENITIES, INTERIOR CORRIDOR, NEWLY BUILT OUTDOOR POOL, FREE CONTINENTAL DELUXE BREAKFAST, IN-ROOM REFRIGERATOR/MICROWAVE, COFFEEMAKER, HAIR DRYER, AMPLE PARKING FOR BUSES, TRUCKS, TRAILERS; CLOSE TO FINE EATERIES, SPORTS BARS, GREAT SHOPPING AND JUST A HOP FROM WORLD KNOWN/FAMOUS BILLY BOB'S AND THE STOCKYARDS. 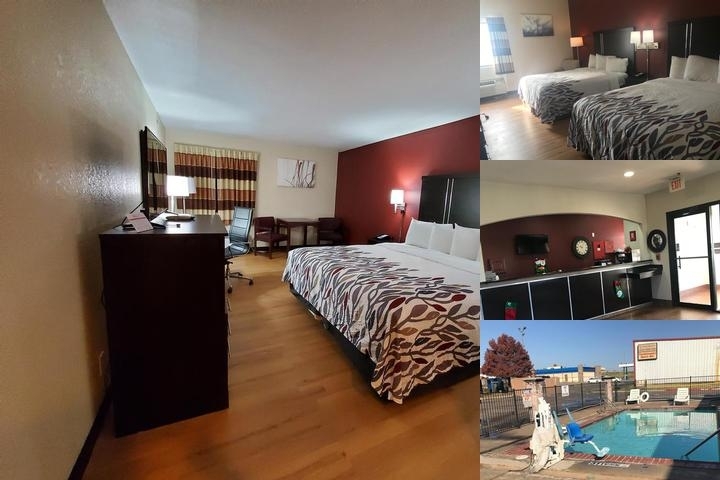 COME AND STAY WITH US, ENJOY GREAT HOSPITALITY, EASY ACCESS TO FREEWAY AND MUCH MORE.